Another 45 that nobody seems to know anything about. 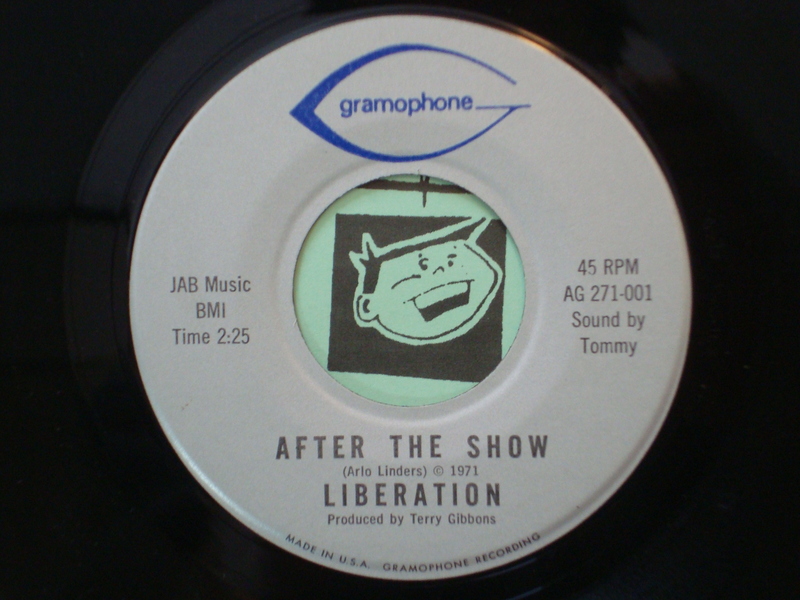 Good 1971 hard rock single from Winona group Liberation. My dad Les was the lead singer in this song. RIP Dad. Love you.